First released January 28, 1813; this literary classic novel is now available as a special illustrated edition to commemorate the book's 200th anniversary. This concise edition includes all three original volumes, plus more than 50 illustrations by world renowned artists C.E. Brock and Hugh Thomson. 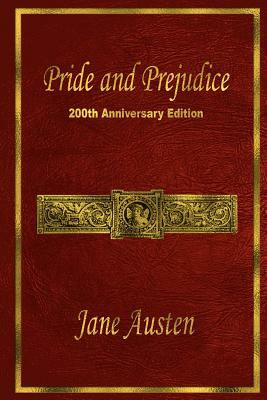 Now a major motion picture; Pride and Prejudice is a romantic classical piece centered on the Bennet family. Mrs. Bennet is determined to see all her daughters married when the young and wealthy Mr. Bingley and his best friend Mr. Darcy come to the area. A romantic dance between a family's pride and the prejudice of judgment ensues.